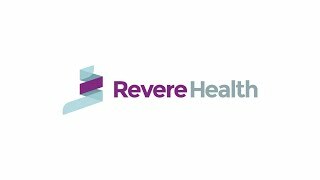 Revere Health Urology specializes in the diagnosis and treatment of urologic cancers, vasectomies, BPH, incontinence, and other pediatric and adult urinary problems. Our providers offer a variety of services, including in-office PSA testing, a screening for prostate cancer. We work with you and your primary care physician to develop an individualized care plan for you based on the latest technology and research. Revere Health Urology providers have experience in a wide range of conditions and procedures. We coordinate your care with other members of your healthcare team, and we have access to a variety of specialties and information to ensure you receive the best care for you and your family. Renal Fusion: What is a Horseshoe Kidney?